Search Engine Optimization SEO Services | Web SoCal, Inc.
Search engine optimization (SEO) is the process of affecting the visibility of a website or a web page in a search engine’s results organically or unpaid—often referred to as “natural,” “organic,” or “earned” results. In general, the earlier (or higher ranked on the search results page), and more frequently a site appears in the search results list, the more visitors it will receive from the search engine’s users. What people search for, the actual search terms or keywords typed into search engines and which search engines are preferred by their targeted audience. Optimizing a website may involve editing its content, HTML and associated coding to both increase its relevance to specific keywords and to remove barriers to the indexing activities of search engines. Promoting a site to increase the number of back-links, or inbound links, is another SEO tactic. WebSoCal is a group of Webmasters, located in Orange County, Southern California, has proven results more than 10 years of SEO service, we provide Search Engine Optimization (SEO) tactics with white-hat SEO strategies to help your website, in a long-term benefits, get indexed and ranked high with Search Engine Results Page (SERPs). We are extremely thorough, documenting in detail every step, keep history records, and action we take. We can provide any additional customized reporting you need. 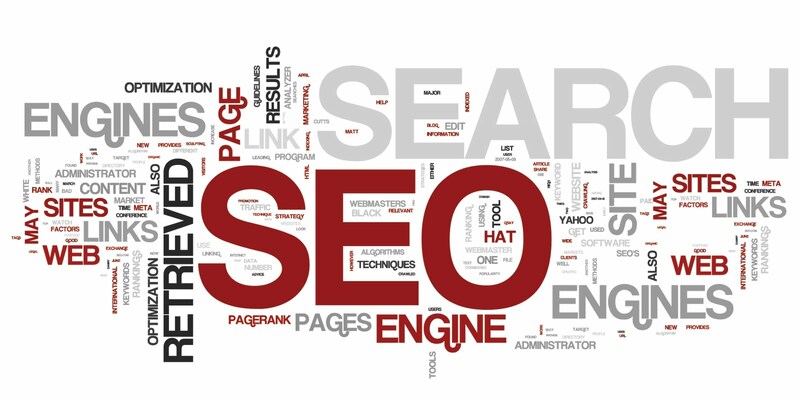 Contact us today to learn more about our unsurpassed search engine optimization programs. We look forward to helping you achieve your goals and grow business organically. Search Engine Marketing (SEM/PPC), Web Analytics, Web Design and Development, Digital Marketing Management, Website Management Services.